The most common form of elder abuse is financial abuse – taking advantage of an elderly person, friend or family member –exploiting them for money and or property. Physical and emotional abuse can occur as well, sometimes to a point where a family member or caregiver takes control over a vulnerable older adult. 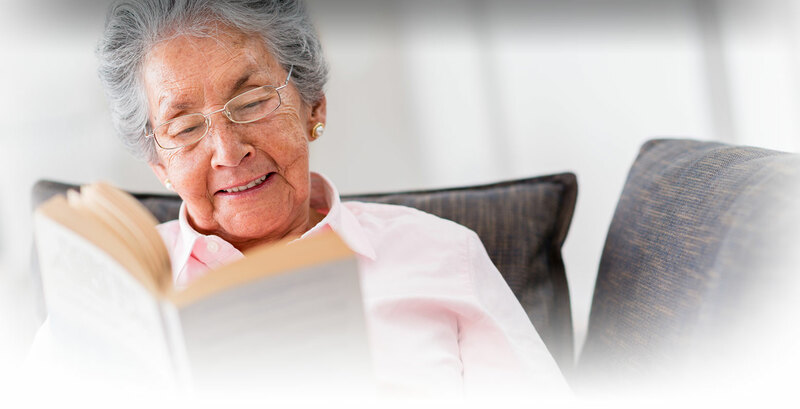 At times the seniors themselves are guilty of self-neglect, sometimes the point of putting themselves at risk of harm due to a mental health issue or decline in cognitive function. You may notice they are losing their ability to manage their day to day activities like paying bills, shopping, cooking or even lack in good personal hygiene practices. Perhaps they no longer seek medical care or stop taking vital medications. 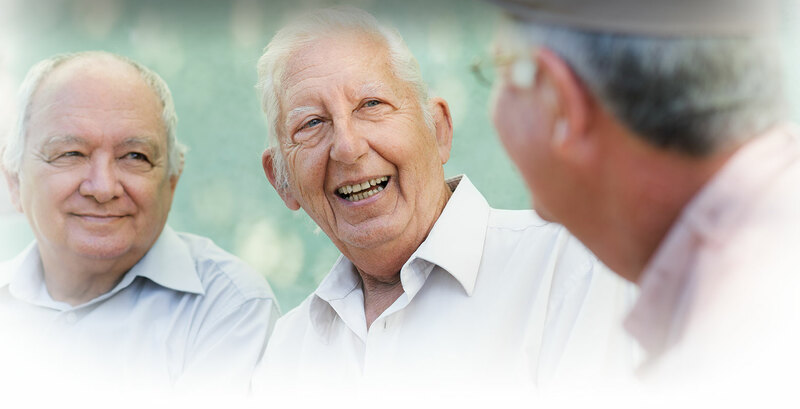 All of these examples are of course concerning, and if you suspect abuse or neglect you may make a formal report so the appropriate agency can investigate and advocate for the senior or dependent adult. Investigating allegations of abuse is the responsibility of either Adult Protective Services (APS), for those that live in the community or the Long Term Care Ombudsman program for those that reside in Residential Care /Assisted Living or a Skilled Nursing Facility. In some cases they will also involve the local police. 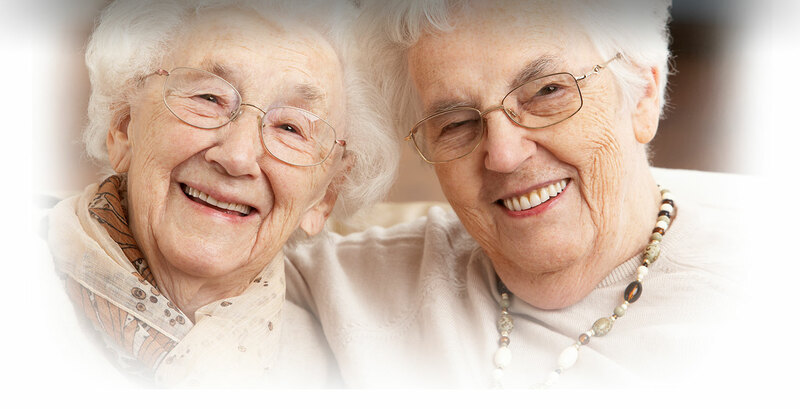 Long-Term Care Ombudsmen are advocates for residents of nursing homes, board and care homes, assisted living facilities and similar adult care facilities. They work with facility administration and families to resolve problems / complaints of individual residents. Many Ombudsman are volunteers that undergo extensive training to become certified. The Stanislaus County Ombudsman program is provided by Catholic Charities Modesto office.